about — the palm co. 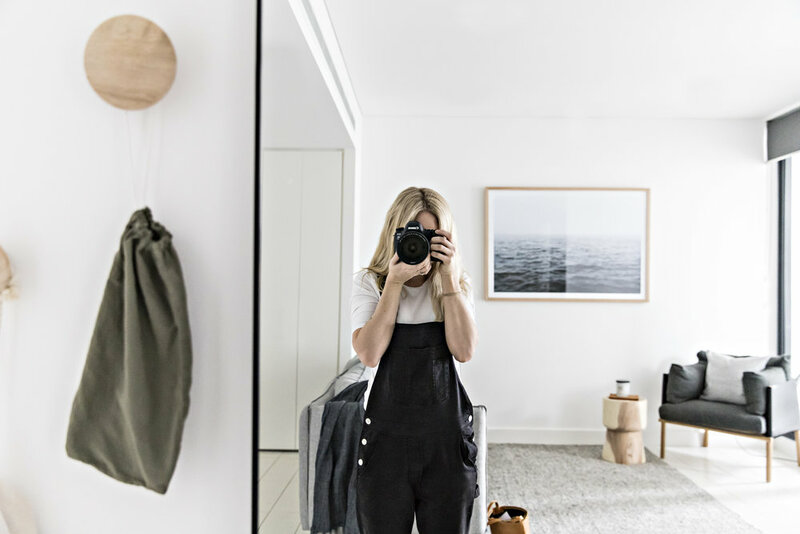 The Palm Co is a boutique creative studio based in Sydney. It all started with a love of interiors, graphics and photography, and the desire to always be constantly challenged, by creating and bringing to life various ideas. Initially a homewares brand designing and producing handmade natural linen cushions and wall art, The Palm Co quickly expanded to incorporate graphic design, photography and branding, integrating skills acquired through years of experience as an Interior Stylist and Graphic Designer. As a photographer, stylist, qualified designer and passionate creative, Nat has taken the plunge into freelancing, taking on projects all over Sydney and creating not only beautiful imagery and niche homewares but visual branding, product marketing, business branding and event stationary for weddings, engagements and even corporate functions. “I can never sit still! I love to be constantly challenged. Whether it be branding, photography, retouching, styling, sewing, or painting. The creative process is exciting, and there are so many possibilities when it comes to finding the right path for each client. I love that no two days are the same and I am constantly meeting new people and discussing new ideas. Being a designer and stylist is fun, and life is meant to be fun, so I take each day as it comes, and I wouldn't have it any other way" - Nat, Director The Palm Co.